The lights dim and the voices hush. The curtain rises and you're swept away by the performance on stage. London's theater scene has something for every audience. Tragedies, comedies and musicals. Long-running favorites and groundbreaking debuts. You'll explore theater's roots at Shakespeare's Globe and learn about its present and future during backstage tours and lectures. And of course, London is a show in its own right. The Arizona Thespian Festival is an intense, two-day theatre festival for high school students. This Festival features events that stress performance and technical skills. It is sponsored by Arizona State Thespians. Events, with the exception of Tech Challenge, are non-competitive giving ratings (as opposed to rankings), so designed to be an enjoyable learning experience for all participants. This two- day Festival serves as the qualifier for the International Thespian Festival regarding One Act Plays (Chapter Select Showcase). At this State Festival, schools may enter one student per Individual and Tech Event. Exceptions are Group Musicals, Group Acting and Reader’s Theatre. Schools may enter a single One Act, one Group Musical, one Group Acting and one Reader’s Theatre. The State Festival is held at the Phoenix Civic Plaza, downtown Phoenix. Bus transportation will be provided. The Arizona State Thespian Festival is two full days of professional workshops; University and Conservatory opportunities and information; special performances by the State's finest, the latest and greatest in technology; networking; and a whole lot of fantastic fun! 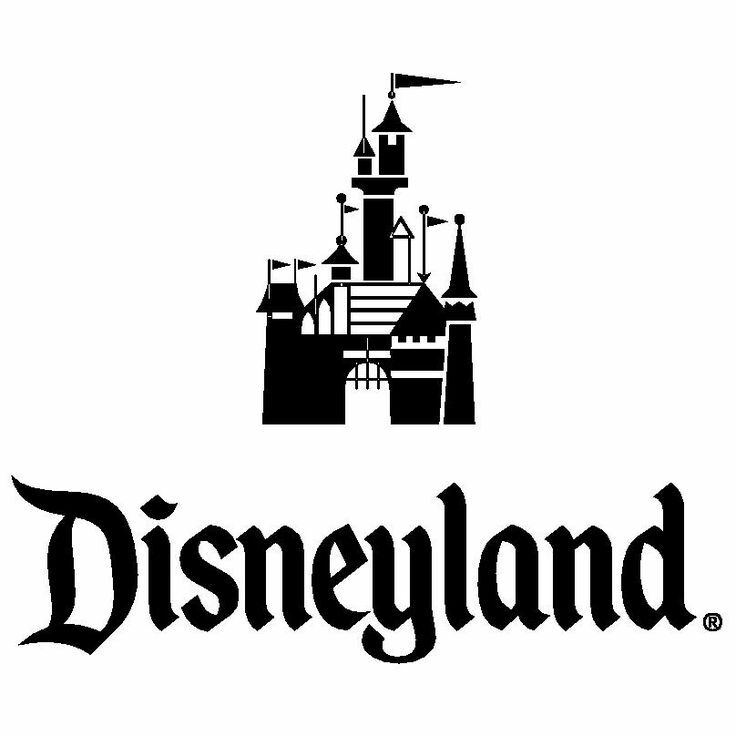 IF YOU ARE INTERESTED IN CHAPERONING: THERE ARE ALSO WORKSHOPS FOR TEACHERS AND ADULTS! 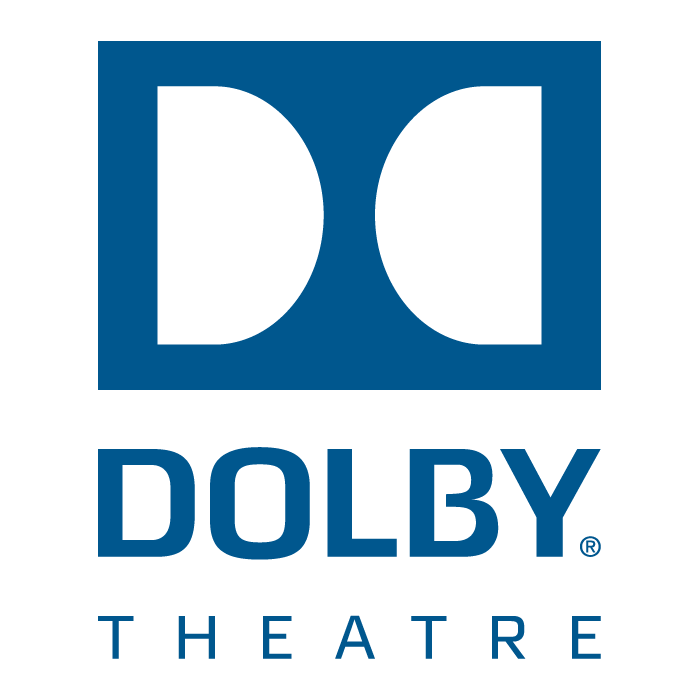 The Annual GTE Hollywood Trip is designed to give students an opportunity to experience professional theatre, film and television in a national theatrical center. This year we are going to Hollywood Feb 6th-8th, 2020. Students will see shows that they cannot see in Arizona, explore the town where so many professionals work to create exciting new theatre, and learn directly from those professionals. In addition, this trip serves to strengthen our Gilbert High School theatre community by allowing students from different classes to share a unique experience without the competition of extra-curricular productions. Come hear the tale of Sweeney Todd! 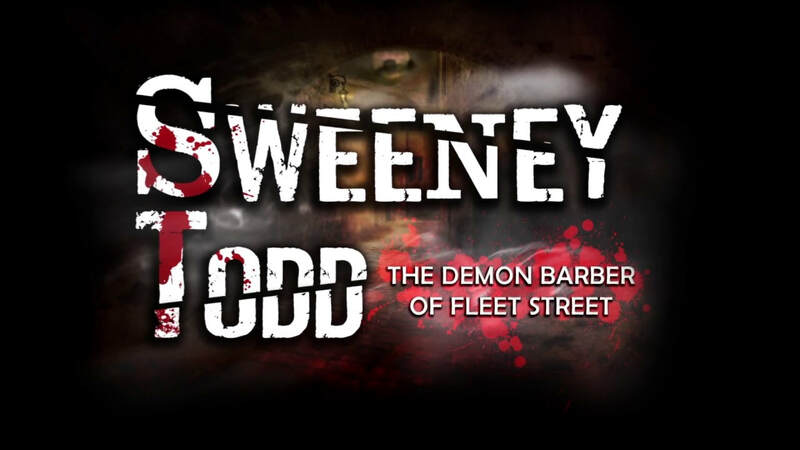 An indisputable masterpiece by America’s greatest living Broadway composer and lyricist, Stephen Sondheim’s Sweeney Todd is a heart-pounding thriller set on the seedy side streets of 19th century London. Filled with diabolical humor and extraordinary music, this eight-time Tony Award-winning musical tells the tale of an exiled barber’s quest to avenge the wrongs done to him and his family by a lecherous judge. Featuring a brilliant score that includes “Pretty Women,” “A Little Priest,” and “Not While I’m Around,” Sweeney Todd is a beautiful, soaring black comedy filled with stunning terror that will leave you gasping! 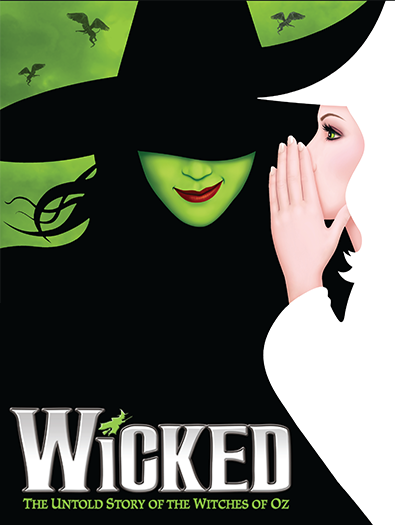 WICKED, the Broadway sensation, looks at what happened in the Land of Oz…but from a different angle. Long before Dorothy arrives, there is another young woman, born with emerald-green skin-smart, fiery, misunderstood, and possessing an extraordinary talent. When she meets a bubbly blonde who is exceptionally popular, their initial rivalry turns into the unlikeliest of friendships…until the world decides to call one "good," and the other one "wicked." From the first electrifying note to the final breathtaking moment, WICKED-the untold true story of the Witches of Oz-transfixes audiences with its wildly inventive story that USA Today cheers is "a complete triumph! An original musical that will make you laugh, cry, and think." Each year GTE attends shows at Gammage. Join us for one of our live events where students see professional theatre at its best. ASU Gammage is conveniently located in the heart of Tempe on the Arizona State University campus at the south east corner of Mill Avenue and Apache Boulevard. The venue has easy access to the entire Valley of the Sun and great dining options at local restaurants for fabulous pre-show meals, post-show drinks and parking options. ASU Gammage is among the largest university-based presenters of performing arts in the world. ASU Gammage is the home theater of the Desert Schools Federal Credit Union Broadway Across America - Arizona series and the ASU Gammage Beyond series. Its mission is Connecting Communities™ through artistic excellence and educational outreach. ASU Gammage is an historic hall designed by internationally renowned architect, Frank Lloyd Wright. Join us Thursday, March 7th for the AZ Renaissance Festival! The Arizona Renaissance Festival gives students a chance to do more than just read about history...WE LET THEM EXPERIENCE IT! The Renaissance ideas that laid foundation for later inventions are still evident and influential today. Today's THINKERS, DREAMERS, INVENTORS are pushing the boundaries of what is known into the unknown; who knows what their discoveries will become? Remember, Da Vinci knew flight was possible when no one else did...There are Da Vinci's of today just about to emerge...with new ideas and dreams for the future. SciTech and the Arizona Renaissance Festival enable students to see the connection between past, present and BEYOND! The annual Arizona Renaissance Festival, with its 30-acre theatrical European market village offers a unique opportunity to bring an important era in history to life. Student Days were created to highlight the educational aspects of the Renaissance; language, science, exploration, mannerisms, customs, commedia theatre, jousting tournaments, artisan demonstrations and music are just some of the learning opportunities that await your students.